Fairfield County (pop. 23,956), east of Newberry County, was formerly a major cotton-farming area. It’s one of three Fairfield counties in the U.S. The others are in Ohio and Connecticut. The county seat is Winnsboro (pop. 3,599). 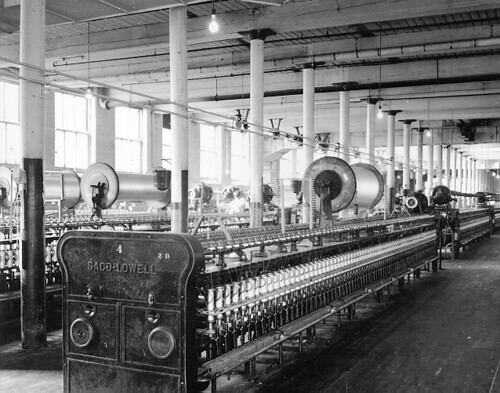 A folk song called “The Winnsboro Cotton Mill Blues” was in the repertoire of singers such as Leadbelly and Pete Seeger. 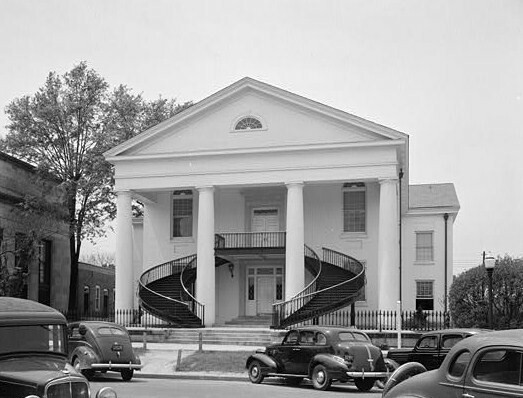 The Fairfield County Courthouse (1823) was designed by Robert Mills, architect of the Washington Monument. The circular steps were added in 1939. The Winnsboro Town Clock has been running continuously for more than 100 years. The building dates from 1837. 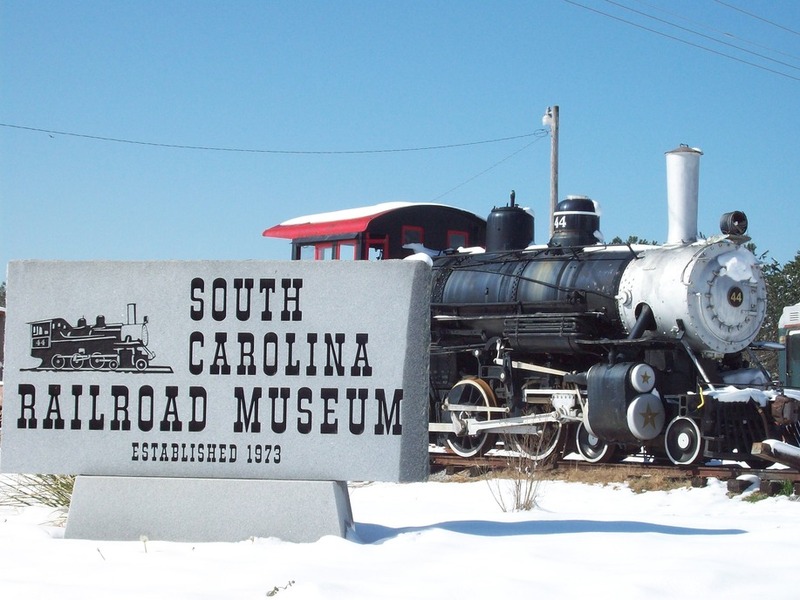 The South Carolina Railroad Museum is in Winnsboro. It was established in 1973. The town of Ridgeway (pop. 328) has “The World’s Smallest Police Station.” It opened in 1940 and closed in 1990. Lake Wateree State Recreation Area is popular for fishing and camping.